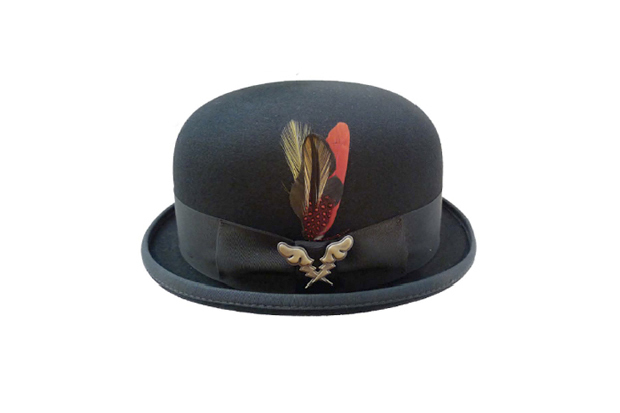 In a rather unconventional and unexpected collaboration, British headwear brand Kangol have enlisted the help of street artist D*Face on two new traditional style hats, a Bowler and a Fedora. 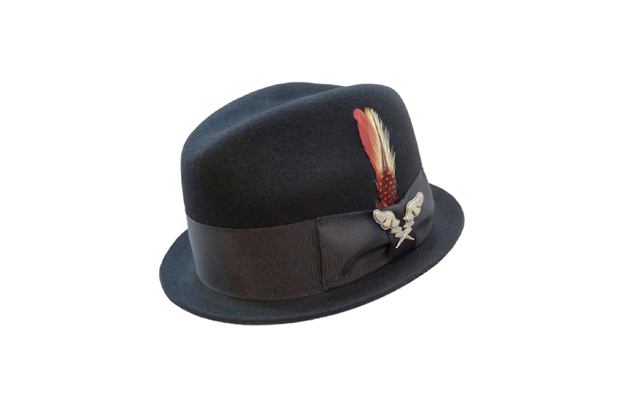 These definitely aren’t the sorts of headwear we’re used to seeing, but something about that makes them extra special. 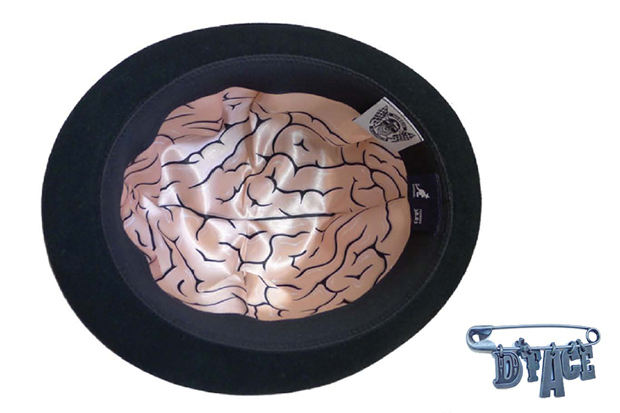 Named ‘The City Riot’ (Bowler) and ‘The Stockton’ (Fedora), both hats come with D*Face brain artwork on the interior satin lining, a metal cross-winged pin on the cross piece, and a D*Face branded safety pin badge. 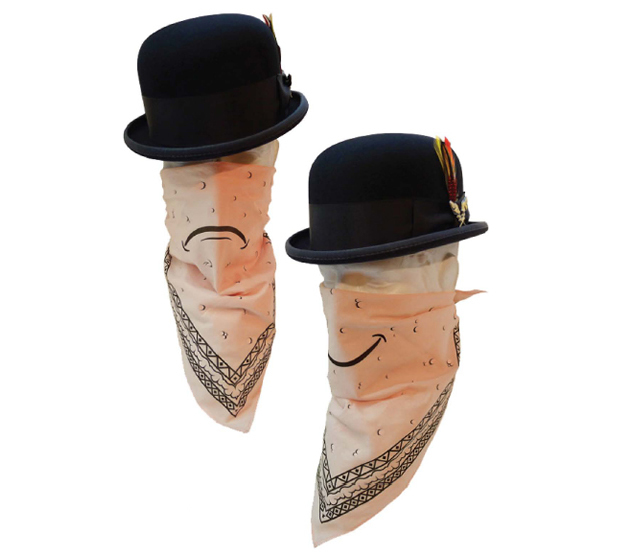 Additionally, the City Riot comes with a custom printed bandana, that can be worn as a smile or a frown, and both hats come packaged in branded matte black hat boxes. While this might not be for everyone, it’s great to see collaborators thinking outside of the box and coming up with something fairly unique in the process. Both hats will be available later this month from Hanon.